Sometimes to truly learn something all you need is complete immersion. Devoting yourself to a language usually yields great results, as our experience shows, especially if you are free to practice without feeling rushed and without worrying about making mistakes. 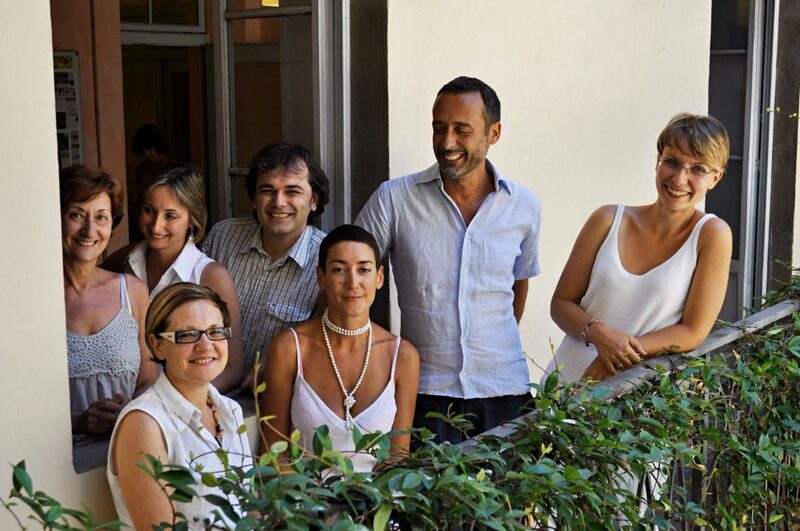 Our school’s relaxed atmosphere will help you start learning or improving your Italian, and will make it very easy for you to meet new people and make new friends, thanks to the constant free time activities we arrange every week. With our alternating Italian grammar, vocabulary and conversation lessons, you’ll be able to understand and to talk to people around the city straight away! Italian lessons every morning and in the early afternoon. Discover our Learning Holidays, packages which comprehends courses, tours and accommodation!